Lintons second book Americanos (2005) – also nominated to the ”The August Strindberg Award” – describes the emerging social movements and political conflicts popularly known as the new Latin American wave of leftism. Blazing the trail for Swedish press, Sweden’s largest paper, Aftonbladet, called Americanos “a pioneering master piece” and the best Swedish work in the genre since the 1960s. Americanos is a unique piece of documentary journalism, invaluable to anyone trying to understand the Latin America rising from the ashes of the era of failed market liberalism. Most Latin American countries are today headed by social reformists and the interplay between the social movements and the new, strong parties on the left will be increasingly important for this continent which is quickly turning into the new political hotspot, presently balancing between populism and realism. Linton’s debut The Vegans was published in 2000, attracting enormous attention, and ethically affected Göran Persson, the Swedish Prime Minister at the time, in such a profound way that the head of state turned ”semi vegetarian” after reading the book. In The Vegans Linton basically outlines the arguments and thinking that ten years later was made global in Jonathan Safran Foer’s ”Eating Animals”. 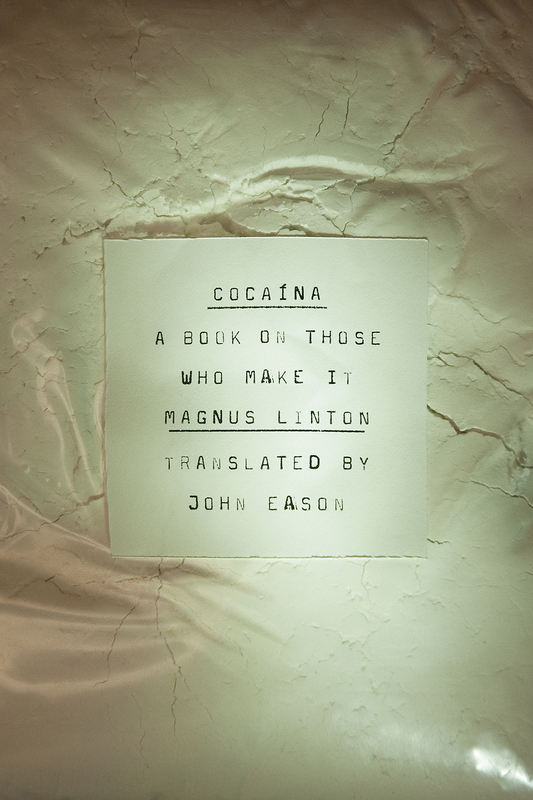 Magnus Linton has also published a “best of”-collection gathered in the book Kött på flykt (2007) including controversial essays on urbanism, feminism, hedonism, drugs, masculinity, animal rights and queer activism. Atlas, Linton’s publishing house, is a recognized publisher of quality fiction and non-fiction, including translations of works by Alice Munro, Joan Didion, Philip Gourevitch, Wendy Brown, Saskia Sassen, Iris Marion Young, Donald Sassoon, Anthony Giddens, Amira Hass, Gilles Kepel and Richard Sennett. Between 2000 and 2007, Linton was Editor in Chief of the current affairs magazine Arena. 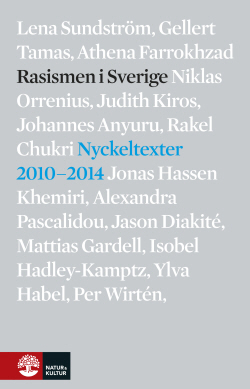 Today, apart from covering Latin America, he writes on a wide range of political issues for the Swedish daily Dagens Nyheter and the magazines Arena, Ordfront, Omvärlden, Res and Vagabond. He is also a regular contributor to Swedish Radio.